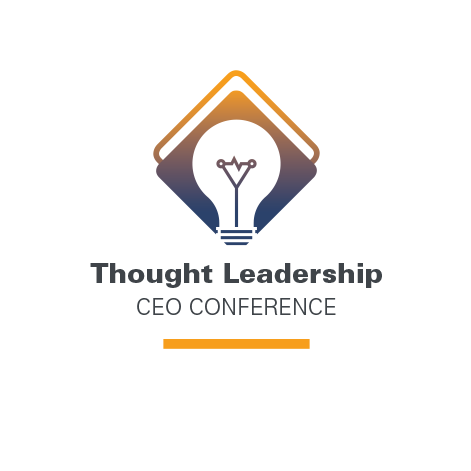 Earlier this month, I had the pleasure of attending the Canadian Grocer Thought Leadership CEO Conference, which is a key event in the Canadian grocery industry. The event brings together leaders from Canada’s food industry to discuss new and innovative approaches that will shape the future of the industry. A session that stood out from the day’s schedule was entitled “Spoiler Alert: Your Customers are Cheating on You,” featuring Carman Allison from Nielsen. Unsurprisingly, the session focused on consumer disloyalty, much of which is driven by the tendency to shop based on price to spend less money or "loyal to being disloyal." In fact, 70% of customers try to spend less, and are focused on value when they shop. Since 1984, we've been helping businesses get more media budget and more for your inventory. Read all about the corporate trade business, our techniques and emerging business trends and changes. © Active Media Services, Inc. All Rights Reserved. Active International is a DBA of Active Media Services, Inc. ACTIVE INTERNATIONAL ® is a Registered Service Mark of Active Media Services, Inc.